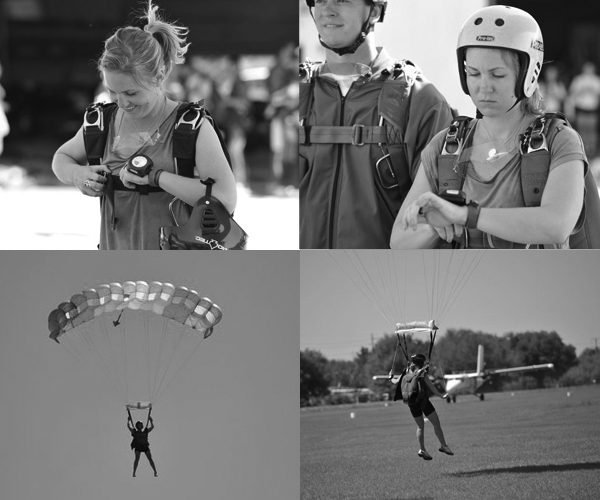 It's true, I've been jumping out of planes on the regular lately. It's almost as addictive as Pinterest...almost. Besides being thrilling, J is up there with me and the view is always incredible. skydiving is the best! but i could only do it once - i'm so impressed that you're doing it on a regular basis!